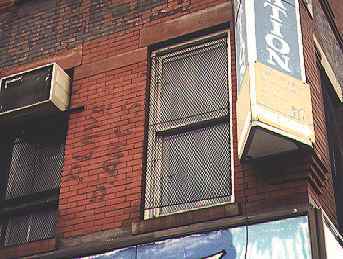 Once one of New York’s most notorious slums, Hell’s Kitchen has made a comeback but some of its ancient ads remain. 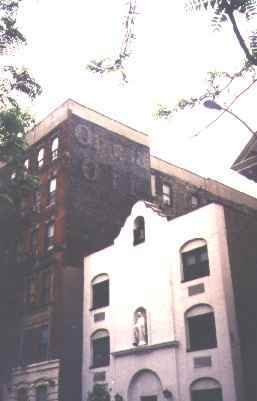 Hell’s Kitchen, the area west of 8th Avenue and between 30th Street and 59th Street, used to be one of the city’s most notorious slums. It was one of the roughest, toughest districts in the city and was one of the many battlegrounds for gang supremacy. 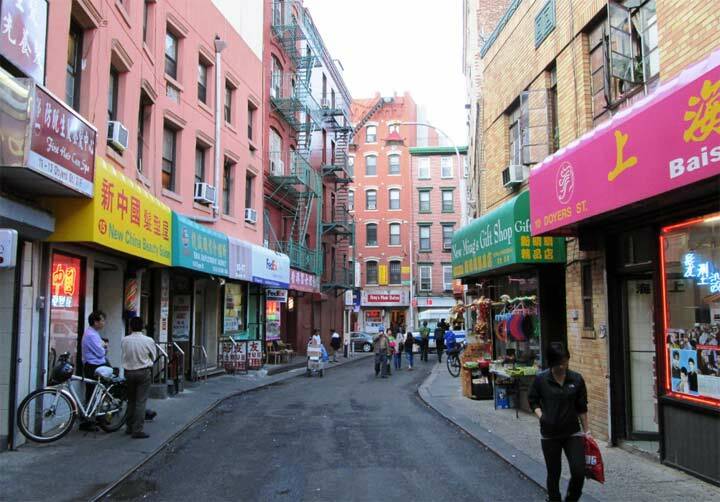 Of late, the neighborhood has made great strides of improvement and 9th Avenue, especially, is known as the ethnic foods capital of the city. There are a few stories about how Hell’s Kitchen got its name. One of them is that in the early part of the 20th Century, a character named Buttermilk John ran a grocery at the corner of 10th Avenue and 34th Street. John, who was over 80 years old at the time, related the story of a hermit who lived in a shack under a bluff at the corner of 11th Avenue and 39th Street many years previous. The local youth took to calling him “that old devil livin’ under the hill.” The hermit’s fire at night could be seen by the entire neighborhood, and local residents, many of whom were fars at this now-remote period, referred to the light as the fire in the devil’s kitchen! Many people know about the Steinway piano works in Astoria, Queens, but that wasn’t the only piano factory in the city. 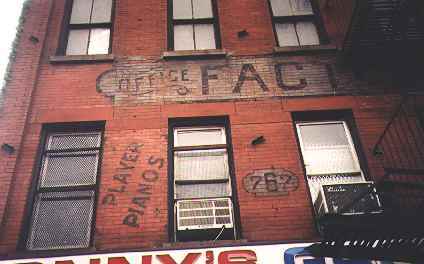 This long-gone piano factory on 10th Avenue, from the looks of the signs, was probably there around 1915 or so. 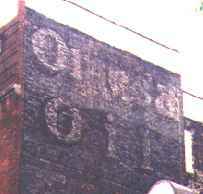 Right next door to the piano factory, John Diesing ran a bakery; the “bakery & lunch” sign is still faintly readable on the exterior of the building. 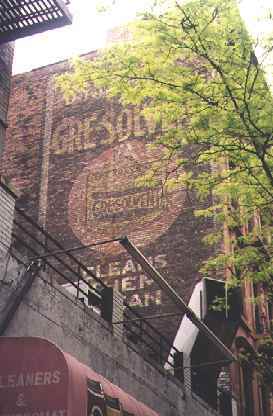 Gre-solvent, a heavy duty hand cleaner (rather like Lava soap), has had an ad on this 51st Street building near 9th Avenue since at least the 1930s and possibly longer. The bottom of the ad says “cleans them clean” and you can’t get much cleaner than that.